Families are welcome in Whistler. In fact, families are celebrated here. For all the hoopla around being home to pro skiers and boarders, Whistler is one of the most welcoming resorts for families. 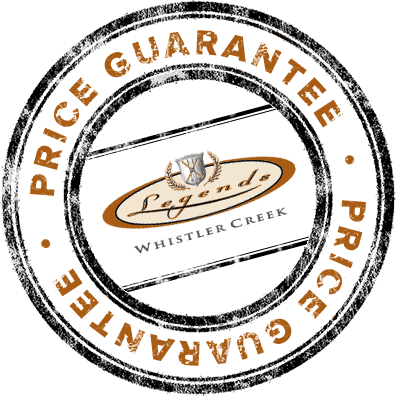 Legends at Whistler Creekside is just a few steps away from the best snow school in North America. Whistler Kids has programs for all ages and levels, and parents are welcome to stay with kids — or leave them to do their thing with highly qualified instructors who are hired not just for their skiing/teaching ability, but for their genuine love of kids. In fact, a few years back, Prime Minister Justin Trudeau was one of our Whistler Kids snowboard instructors. Who knows? Maybe your kids will be taught by a future Prime Minister! 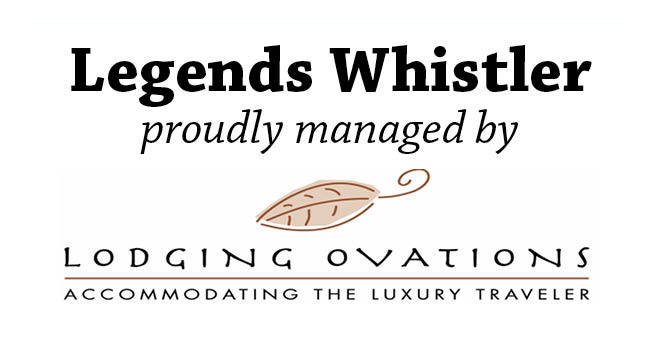 See our Whistler Family Packages for great Legends deals! The Resort Municipality of Whistler is diverse and welcomes everyone — not just skiers and snowboarders. There is something for the entire family to enjoy here. One of the most popular and all-around fun things to do in Whistler is enjoy the Coca-Cola Tube Park. Located on Blackcomb Mountain the Tube Park basically sets you up on an inflatable tube (like an inner tube) and off you slide down your choice of track. It's definitely good-old-fashioned fun taken to the next level. Every Sunday evening during the winter season, Whistler Blackcomb offers the Fire & Ice show free to everyone. The show takes the top ski and snowboard instructors from Whistler Blackcomb Ski School and sets them up to give you an incredible show. They fly through the dark starry night through a fiery ring, performing tricks you've really got to see to believe. To round out the show, there's live music, fire-spinners and fireworks. The show takes place every Sunday during the winter season, usually beginning at 7 PM (times vary throughout the season). For people of all ages, and families of all shapes and sizes Whistler Blackcomb has something for everyone to do.